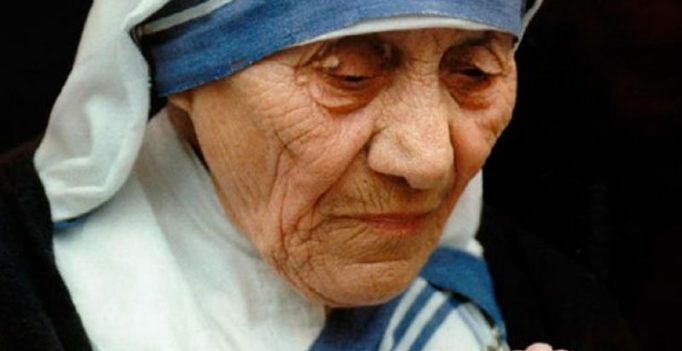 Kolkata: To mark Mother Teresa’s sainthood ceremony in Vatican on September 4, a postal cover, coin and statue will be dedicated to the late Roman Catholic nun. Made of pure silk, India Post will release a special postal and numismatic cover of Mother Teresa, the first of its kind, on September 2. “A five-rupee commemorative coin issued by the Indian government in 2010 to mark the centenary birth celebrations of the legend will be engraved on the cover. This is a special feature as it combines the two collectible items of coins and stamps,” eminent philatelist Alok K Goyal, who designed the stamps, said. The collectors’ item will be released in a limited edition of 1,000 pieces. Besides this, the Republic of Macedonia, where Teresa was born in 1910, has also announced to release a special gold-plated silver coin on the Nobel laureate. The coin will have a face value of 100 Macedonian Denars and will be released next month. Up to 5,000 pieces of the coin will be minted for the global market out of which 50 will be made available for the Indian market, said Goyal, an international dealer in unusual stamps and coins. At the centre of the coin is a statue of Mother Teresa dressed in her trademark plain white sari with three blue stripes along its border. The coin also has the image of a clematis flower known as “Matka Teresa” (Mother Teresa) bred by Stefan Franczak, Polish Jesuit monk. It also carries the Latin inscription “Sancta Teresia de Calcutta” (Saint Teresa of Calcutta).